A membership gives you access to all Fosbury & Sons locations. We invite you to host your events & meetings with us. We take of your mailing needs, from accepting your packages and keeping them safe to our collaboration with Easypost for your outgoing post. We offer parking to members and non-members alike. Our parking contains an EV Box electric charging station. Purified water, tea, fresh fruit, micro-roasted coffee. 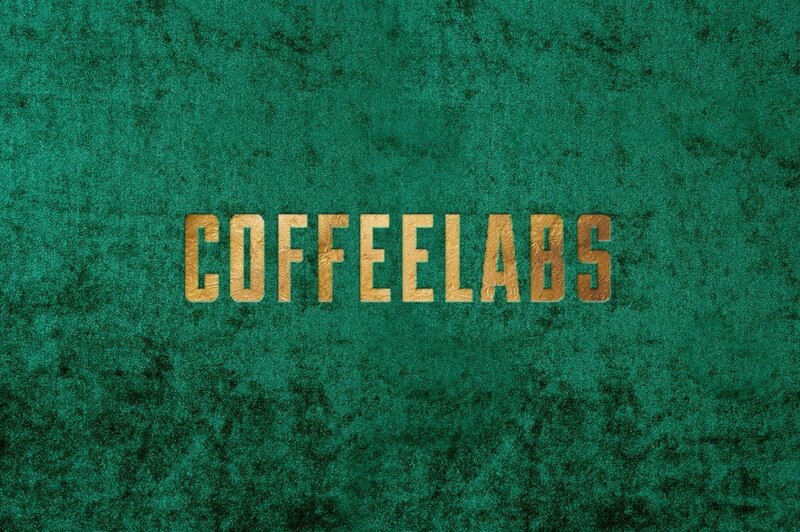 We’ve partnered up with Coffeelabs to host our in-house bar. This team of foodies will spoil you with breakfast, lunch, juices, cake—and of course some damn good coffee. When you book an event or meeting with us Coffeelabs will take care of your catering needs. A striking collaboration with BMW & Centrauto. The high class car brand puts a car at the disposal of Fosbury & Sons members, enabling them to book a superdeluxe 'co-company car' to get to their meetings and offsite activities. The initiative is in line with Centrauto's strategy in which innovative solutions are sought for increasingly complex mobility. 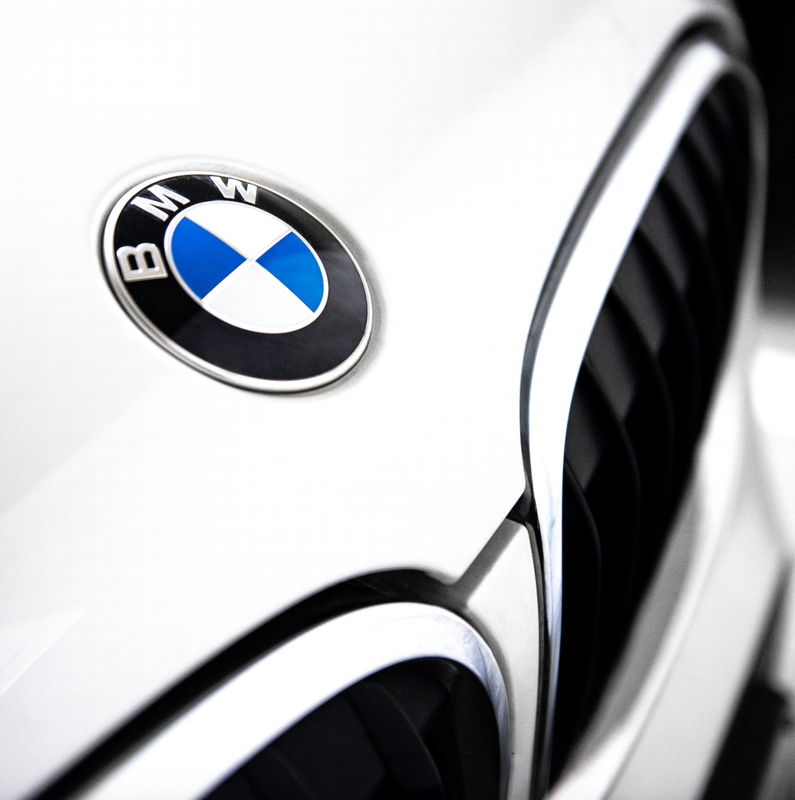 Bolides, a forward-looking car dealership service in Antwerp and Ghent, is the third partner for the booking platform at which the business owners can book their car. The abundance of common values between Fosbury & Sons and Café Costume culminates in a powerful synergy. Together with the most exquisite tailoring experience we team up to bring you the renaissance of work. Discover the Café Costume tailoring room, a custom made Fosbury & Sons fabric ‘The Ocean Blues’, and the brand new line 'Edition de Travail'. Fosbury & Sons and The Office Group London are hitting it off. TOG offers 29 impressive workspaces located in a range of vibrant and well-connected areas. When in London, Fosbury & Sons members can now visit one of the TOG co-working spaces, membership lounges, offices, meeting rooms, and event spaces. Just like TOG community can come over to enjoy ours.